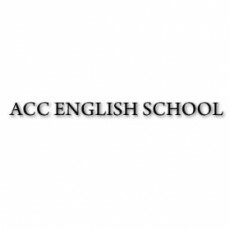 ACC English School is a English conversation school chain with schools in Nagoya, Anjo, Kariya, Handa, Hekinan, Nishio, Toyoak and Toyota. Classes are small, on average 3 -5 pupils and lessons typically run on into the evening. The careers page for ACC English can be found here.